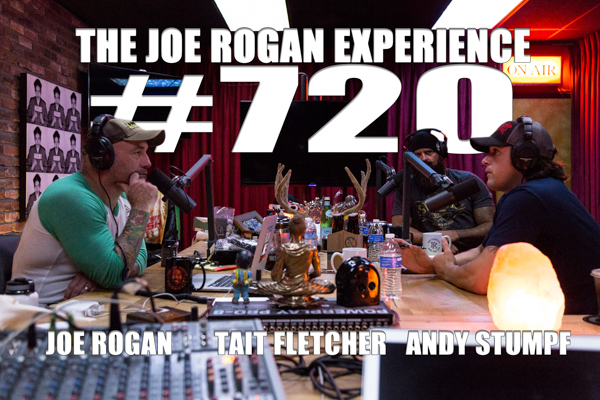 Tait Fletcher is an actor, stuntman, entrepreneur, and jiu jitsu black belt. Andy Stumpf is a retired Navy SEAL and is currently a wingsuit world record holder. underwhelming sometimes it is your nerves in your mind right translated to other avenues of that kind of flow fighting like to the technical aspects of fighting so unique and that you have all these choices of how to engage what to do with and you get one of micro decisions that all the time. aspirated on his own vomit underwater was not but a lot of it a lot of the train.